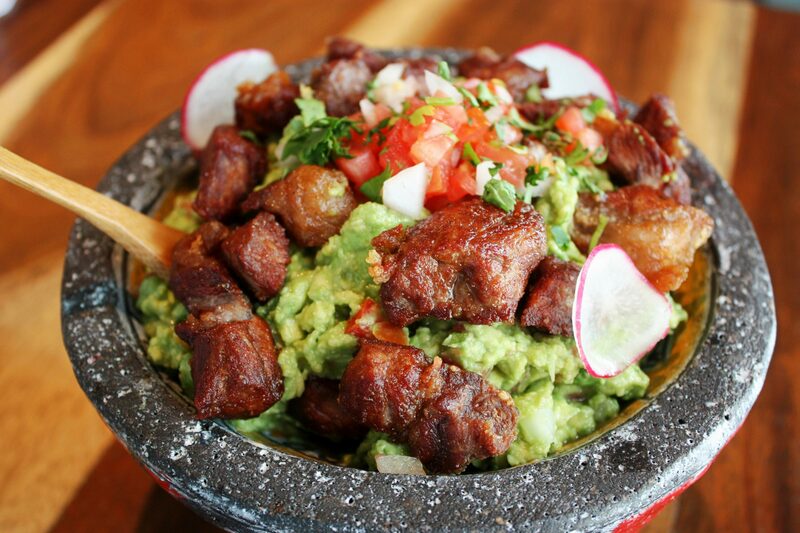 Mexican food never gets old and honestly, we could eat it every day. 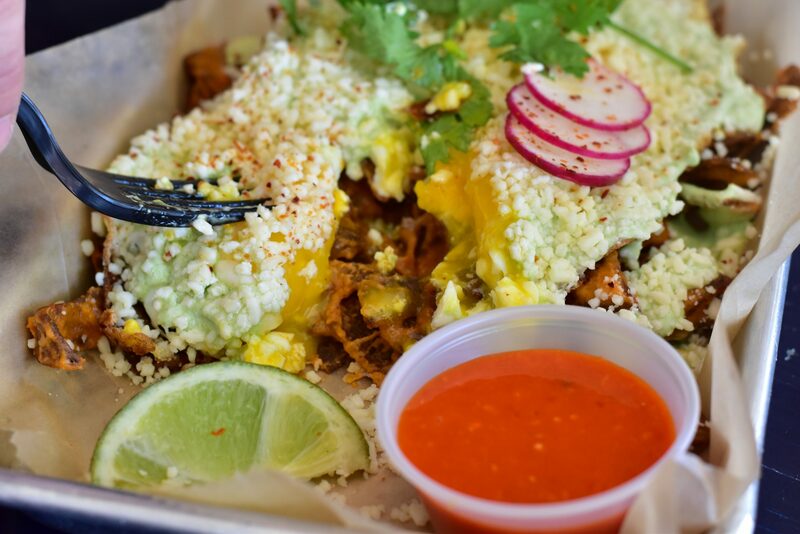 If you woke up craving Mexican food, you’re not alone. 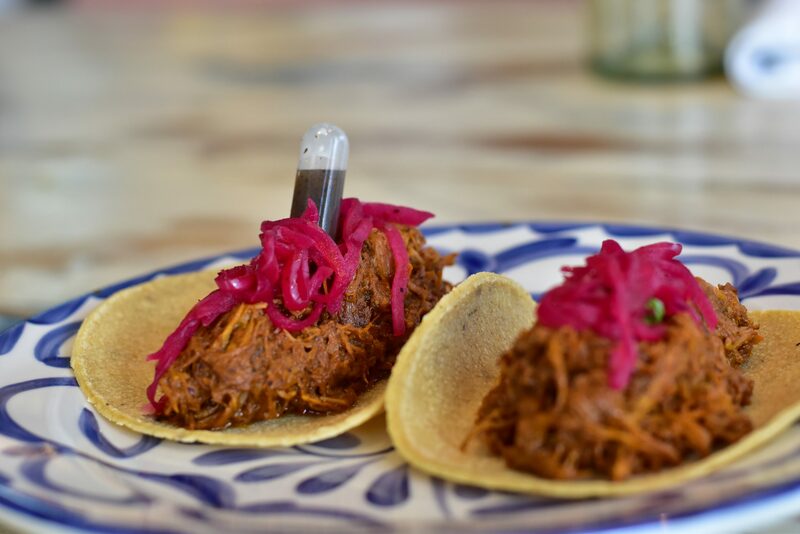 And if you can’t be in Mexico, at least you can surround yourself with some tacos de cochinita, elote and a pitcher of margaritas. 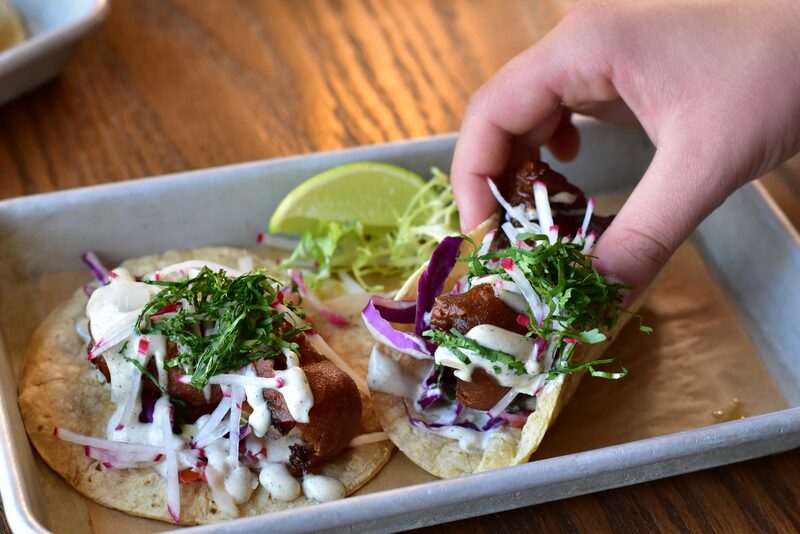 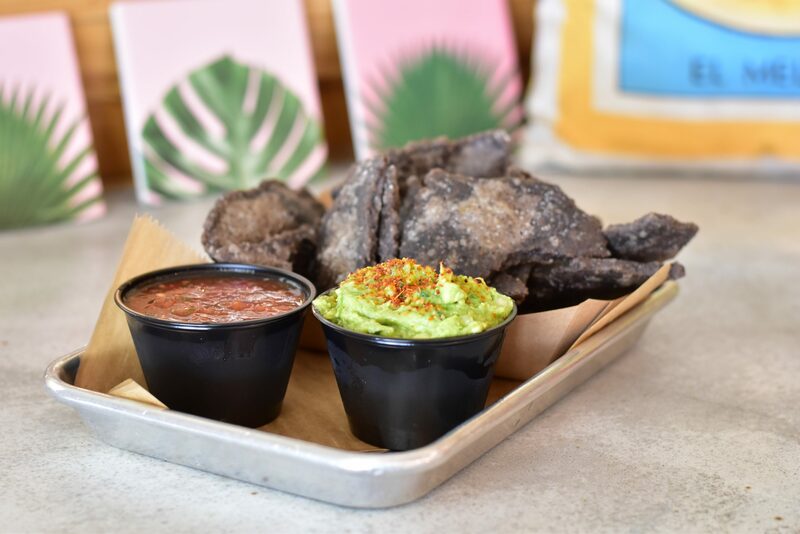 Located inside the Broadmoor Miami Beach with oceanfront views, make it a point to stop by for some simple and authentic tacos that come on non-GMO + gluten-free blue corn masa. 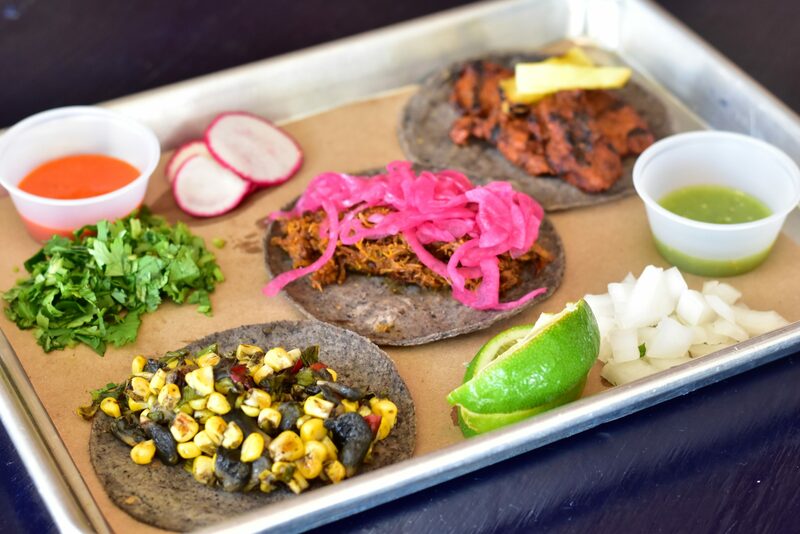 Tacos: From left to right, taco de huitlacoche (Mexican corn truffle, sweet corn, fresno chile and green onion), taco de cochinita (marinated pork slow-cooked in banana leaf with guajillo chile and achiote. 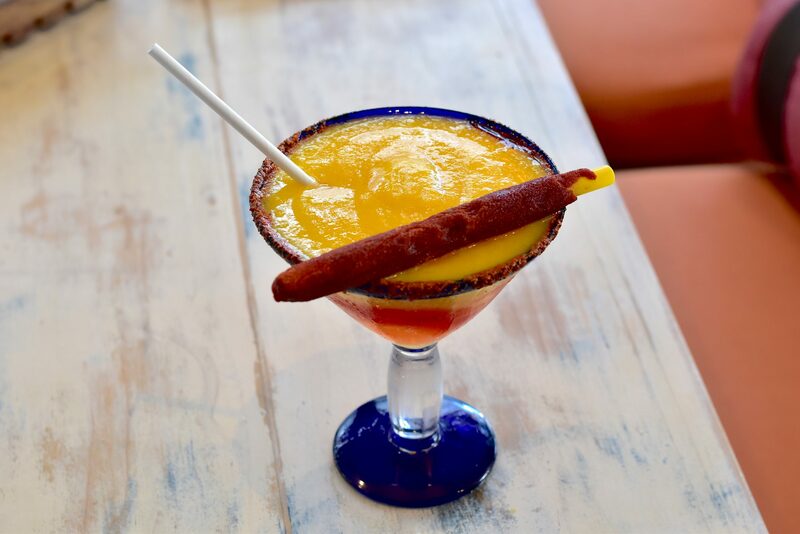 Don’t let the name throw you off, this spot is serving up traditional Mexican flavors. 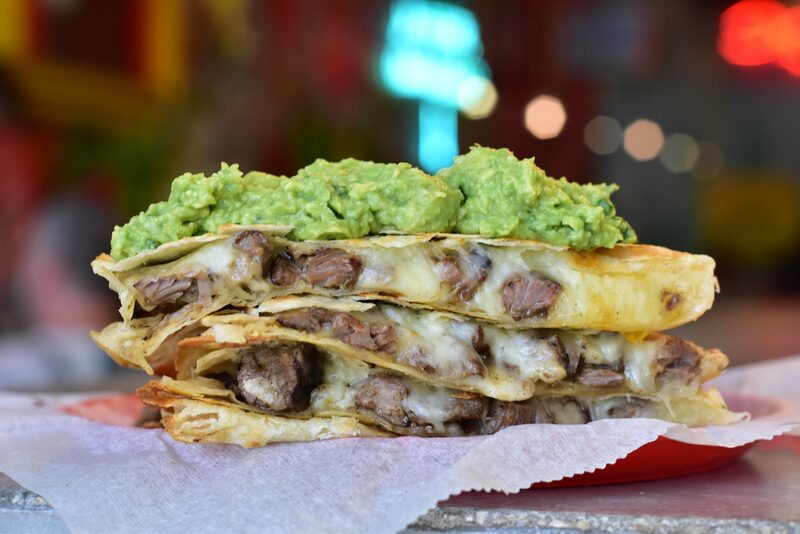 Try their new Sunday brunch menu with unlimited margaritas and a quesadilla station. 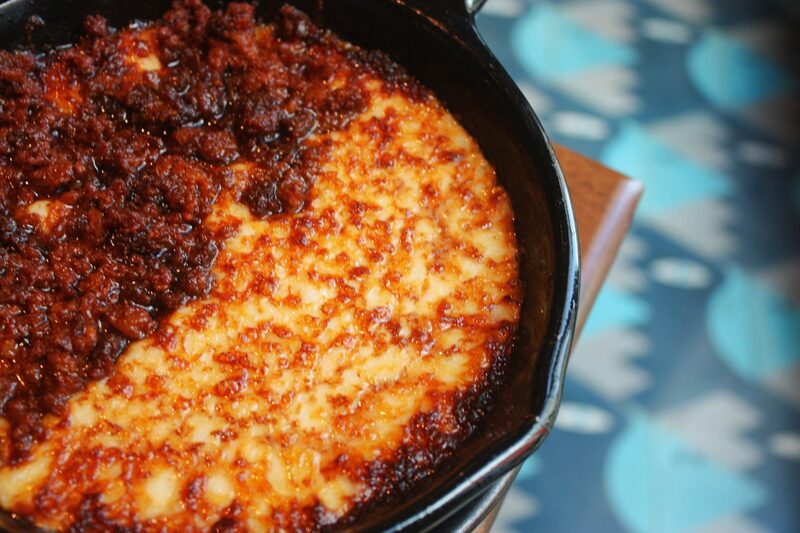 Queso fundido: we added chorizo to this delicious melted Oaxaca cheese served with mushrooms, poblano peppers, onions and corn tortillas. 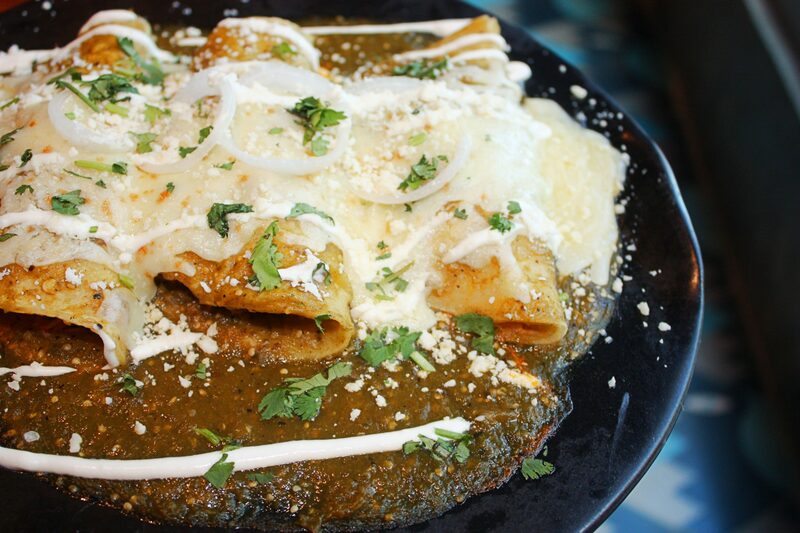 Enchiladas Suizas: a house specialty with shredded chicken, tomatillo sauce, crema, melted cheese, served with refried beans and Mexican rice. 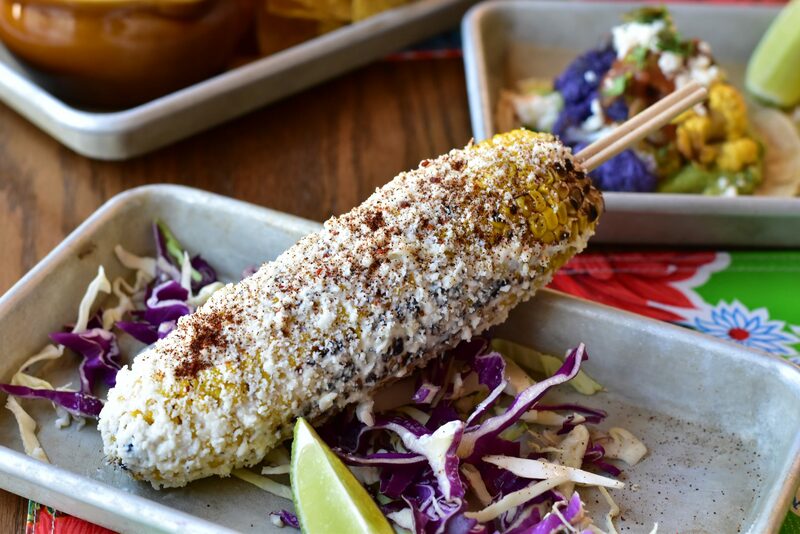 Beachside cantina on South of Fifth by Chef Richard Ampudia aka “the Godfather of Mexican street food” who opened up la Esquina and Cafe Habana in NYC. 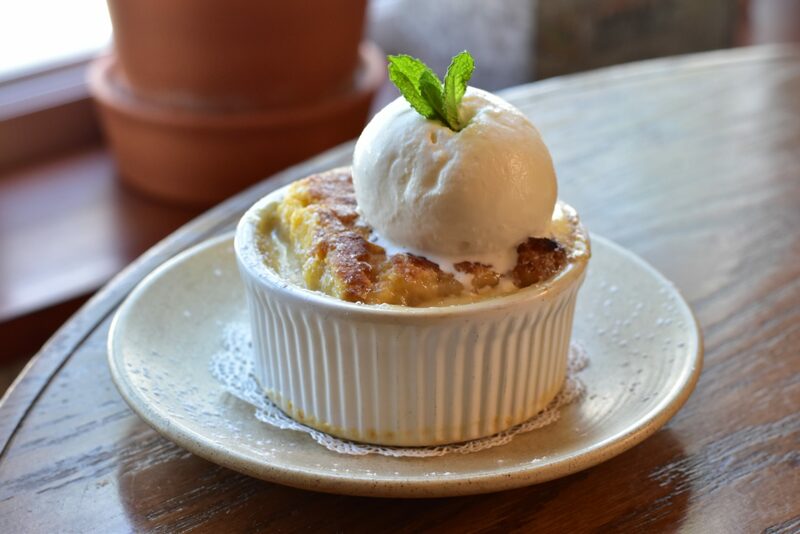 Lolo’s corn cake: think of it as a bread pudding but with corn topped with vanilla ice cream and a caramel sauce. 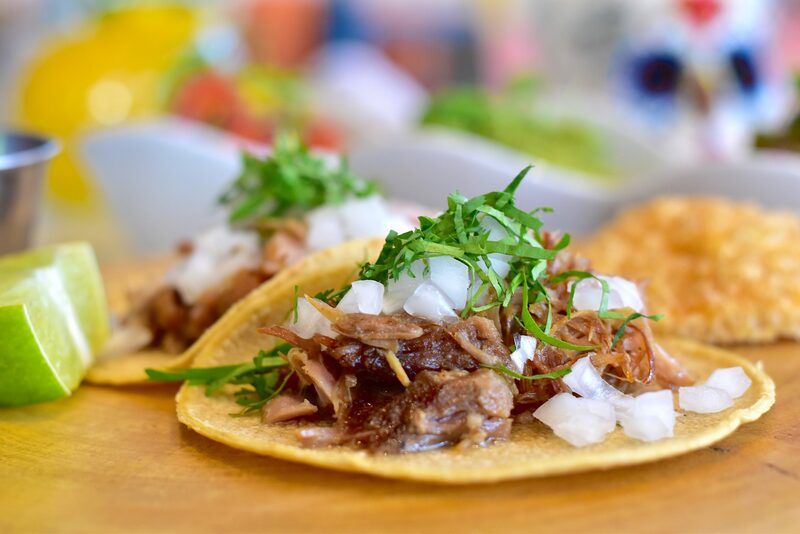 Chef Santiago Gomez brings true Mexican flavors at his Mexican market concept. 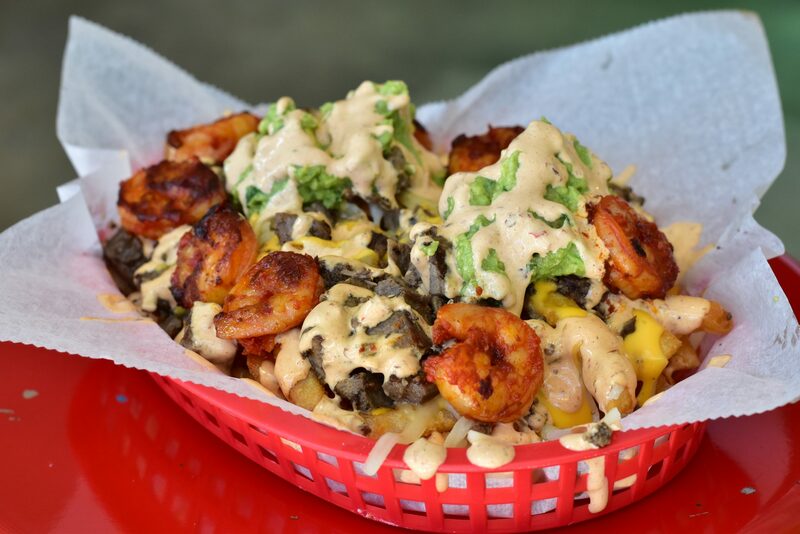 West coast concept in Miami bringing Mexi Cali eats. 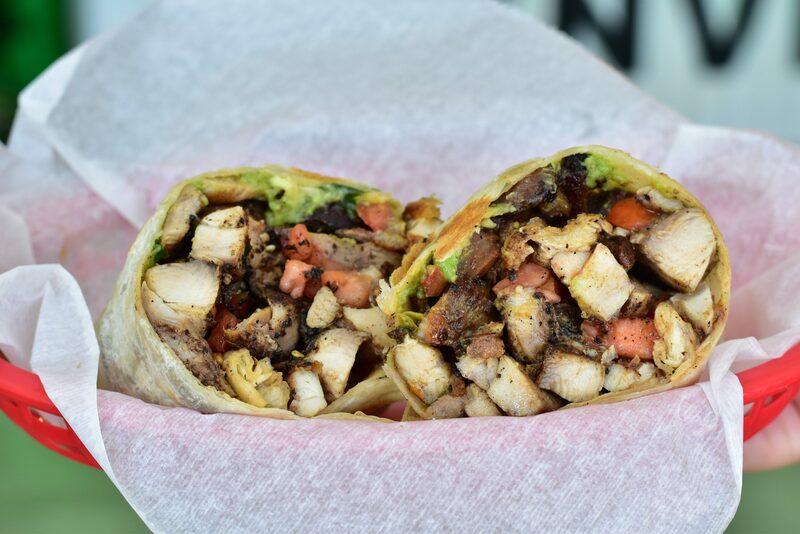 Nothing fancy just real good street food.